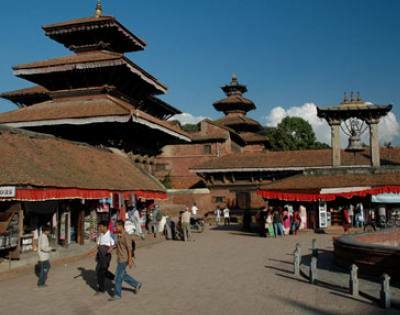 Nepal is a beautiful country in terms of nature and culture. Spread in 147,181 square kilometers, this nation has a lot to offer in a short area. The vast diversity in geography has made Nepal abundant in terms of distinct vegetation and wildlife. Even though it is a landlocked country, Nepal is the second richest nation in water resources. You can experience dessert hot to freezing cold in a single realm. Isn't it fascinating enough to visit this place? If not, then Nepal is the country of world famous Himalayas where the third largest deposit of ice and snow is located after Antarctica and Arctic. As well as, the highest point of the world, Mt. 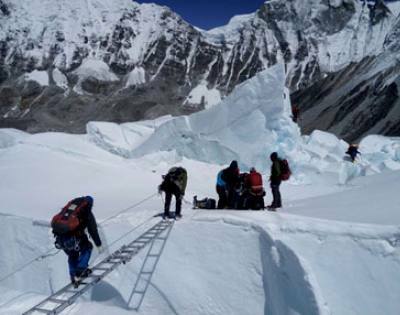 Everest (8,848 m) also lies here making it the dream destination of hundreds of mountaineers. 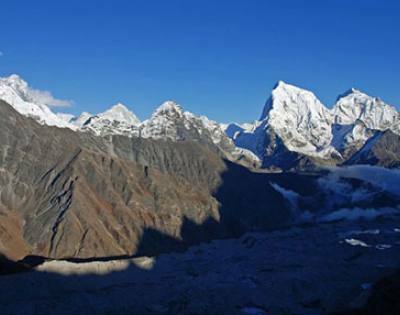 If you are someone who loves thrills and adventurous activities than Nepal is the ideal destination for you. Nepal has got hundreds of trekking trails from easy a day hike to off-the-beaten routes. 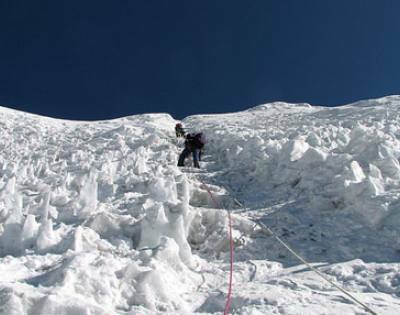 More than 400 peaks are open for climbing in Nepal, which includes eight 8,000 above peaks expeditions. You will find several other outdoor activities like Rock climbing, Ice climbing, Mountain biking, Motor Cycling, paragliding, skydiving, rafting, canoeing, caving, mountain flights, bungee jumping, hot air balloon service, and many more. Along with all these activities, you will always be rewarded with a magical color book landscape and rich culture. Every region has its own beauty and explaining it in words is the most difficult thing. So, We Himalayan Diamond Adventure has come up with an extensive service of trekking and tour in Nepal to allow you to taste the real beauty of Himalayan nature. We are glad to present you following journeys with us, hoping to add even more not touched area for the travel enthusiasts.